Oh, how I love teaching preschoolers about animals. I really enjoy reading about and learning about monkeys with little ones! Preschoolers tend to get such a kick out of monkeys and all of their antics. So, I’ve rounded up a great collection of monkey activities for preschoolers! 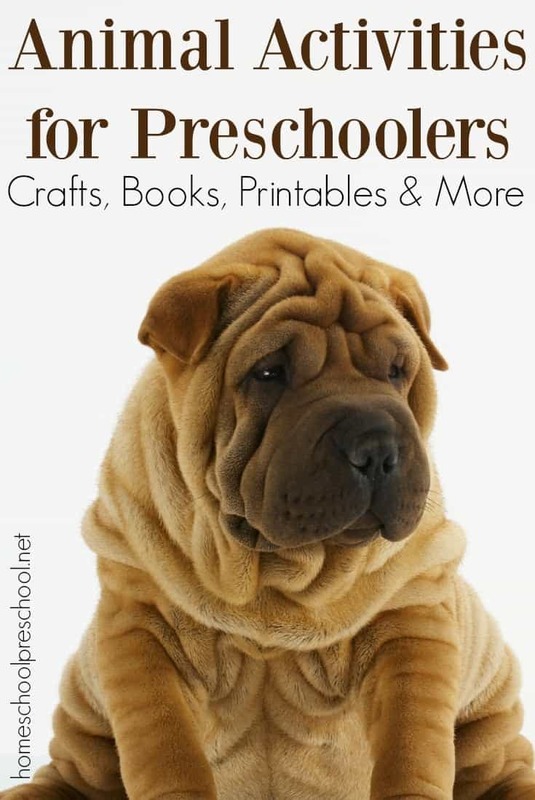 Toddlers can participate in many of these activities and printables, as well. You may find that even your older kids want to get involved, because who doesn’t want to do monkey crafts! 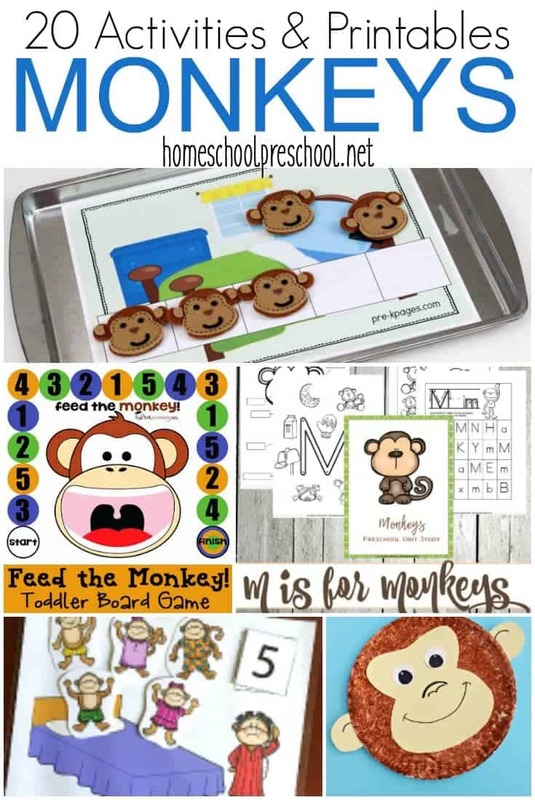 Back in February, I released a fun monkey-themed printable and shared a lot of hands-on activities to go with it. 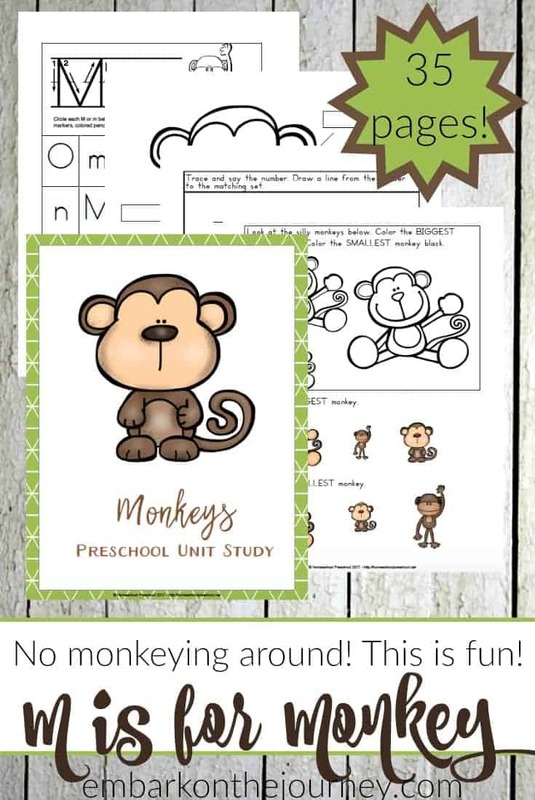 Here’s a fun printable based on Five Little Monkeys. 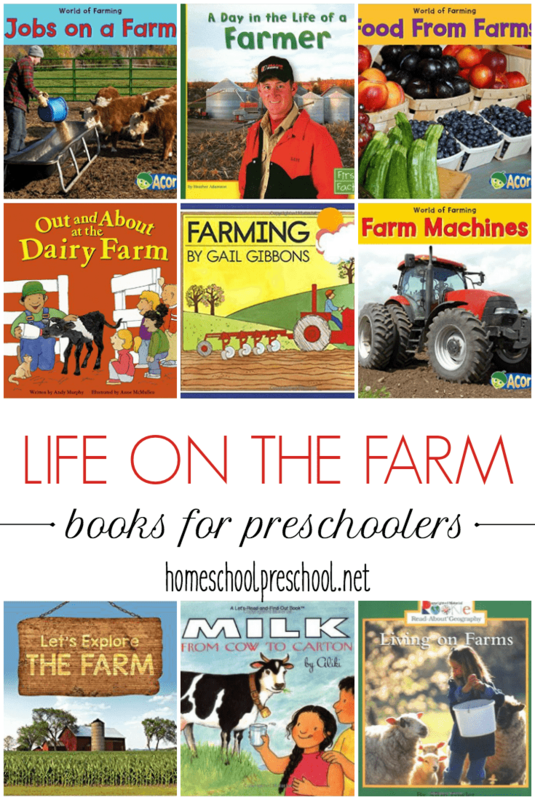 It’s full of learning activities for preschoolers. I’ve shared before about my love for handprint crafts. They make such wonderful keepsakes! This handprint monkey on a vine is the perfect addition to your collection. This paper plate monkey craft is a great low-mess alternative to finger painting. Swing on over and see what she used for her painting tool. Here’s a fun collection of Five Little Monkeys Literacy Ideas your preschoolers will love. This 5 Little Monkeys Five Frame Printable will help your preschoolers bring this story to life. Here’s a fun idea for turning your Barrel of Monkeys game into a letter learning tool! You won’t believe how easy it is to make this pipe cleaner monkey finger puppet. My kids always loved making paper bag puppets. They’d make those things “talk” all day long. Here’s a fun paper bag monkey puppet your preschoolers can make. Here’s yet another way to bring Five Little Monkeys to life! Be sure to watch the video on this page. It’s precious! This printable Feed the Monkey Board Game helps preschoolers focus on number recognition, color recognition, and counting. Here are a few more ideas for your Barrel of Monkeys! Curious George is a mischievous little monkey! This preschool printable features George, the Man with the Yellow Hat, and more. Your preschoolers will likely need help with this monkey bird feeder, but they’ll be so excited to hang it in a tree. The monkey is one of three foam cup safari animal crafts. Print out these monkey masks and let your preschoolers use their imaginations to pretend to be monkeys. Even your toddlers can help make this toilet paper roll monkey! I love this mixed media sock monkey art project! 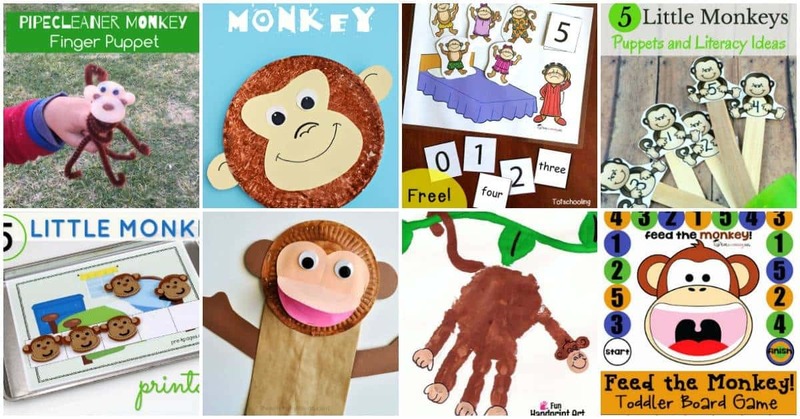 These easy no-sew felt monkey puppets are perfect for storytelling props. Oh yum! How about serving up some mini ice cream cone monkeys for your next afternoon snack. Which one of these monkey activities for preschool will you and your little ones try first?